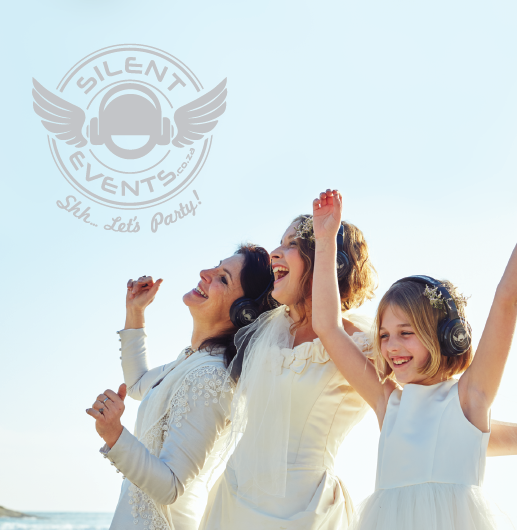 Brides and grooms and wedding planners alike were super excited to hear about how our multi-channel wireless headphones offer unique solutions to wedding venue noise restrictions. 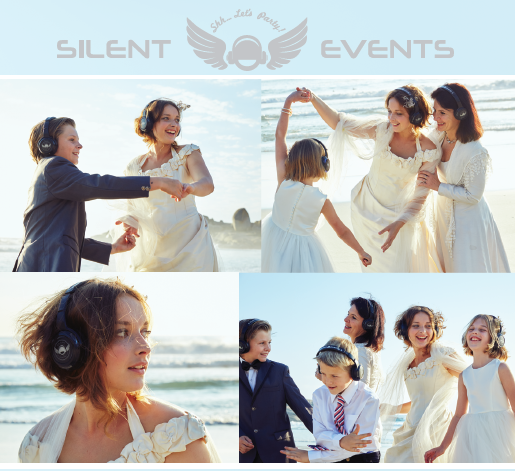 Our world-class equipment makes it possible for wedding DJ’s to keep the party going all night long with no worries of disturbing the neighbours. 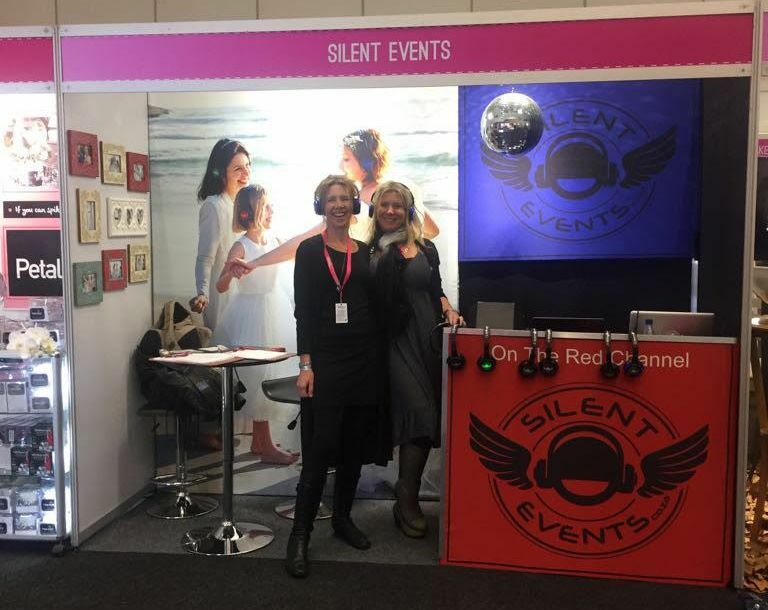 We were also excited to be a part of the ‘Win a Wedding Competition’ where the lucky couple received a free Silent Disco at their wedding reception to the value of R8100! Feel free to get in touch with us to chat about how we can make your wedding party truly memorable.